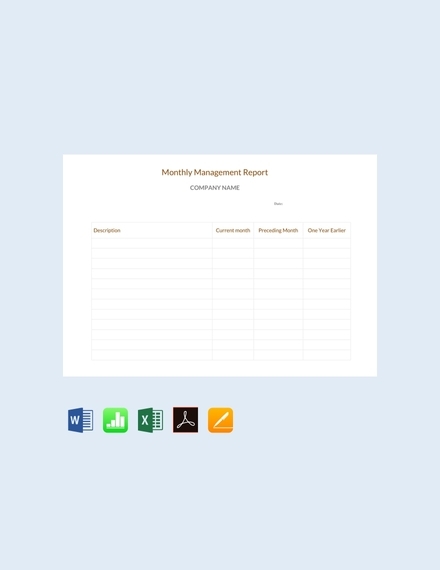 Creating monthly reports can play an important role in the development of your processes, the improvement of your future operations, and the potential growth of your business. 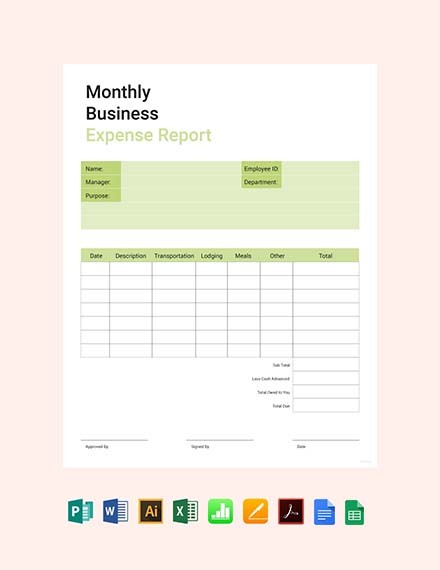 Whether you are a big corporation or a small start-up, we recommend you to develop monthly reports that can help you be knowledgeable of the monthly condition of your business and the steps that you can take to be a better organization. 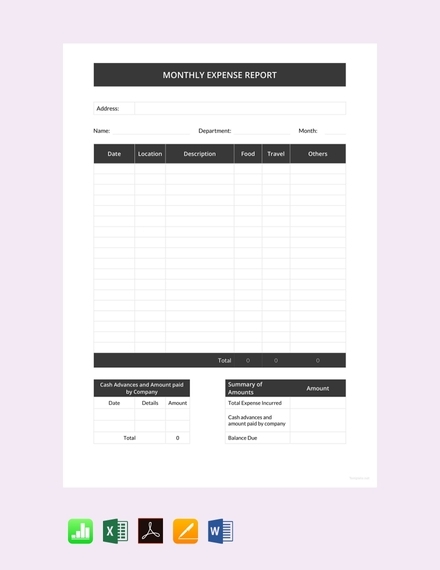 Below you will find templates that you can download and examples of monthly reports as reference. Purpose and objectives: Every monthly report has its own purpose of usage. To create a great monthly report, you must first identify the reason of its creation. With this, you can easily list down the items that are needed to be seen in the document. Special tasks: Businesses have different action plans per month depending on the needs and demands of the business as well as the trends in the marketplace. Special tasks that are done within a month’s time must be assessed accordingly to see whether it can really improve the business and its operations or processes. Results of call-to-actions and monthly plans: One of the most important items that you should not forget to include in a monthly report is the actual result of your undertakings for the past month or for the month/s where observations are made. Being able to document accurate and precise outputs can help you identify trends and the areas of activities that you can still improve on. 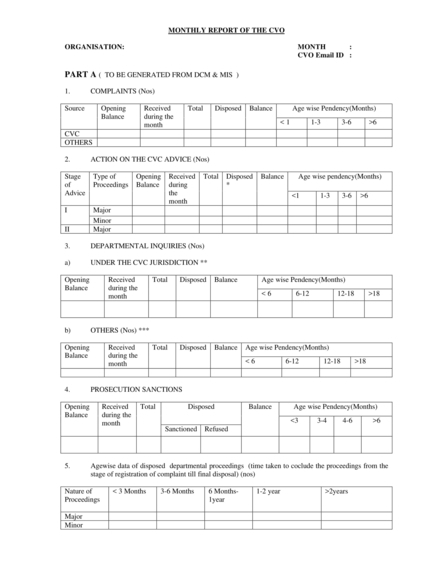 Key persons: An aspect of every monthly report that must be considered from time to time is the designation of work tasks and other responsibilities. Whether a particular task is given to an individual or a department, it is essential for the key persons to be identified properly so that reporting content can be made based on actual facts, figures, and other sources of real results. Recommendations, comments, and/or observations: Maximize the usage of your monthly reports by ensuring that these documents can be used as references for your future activities and plans. 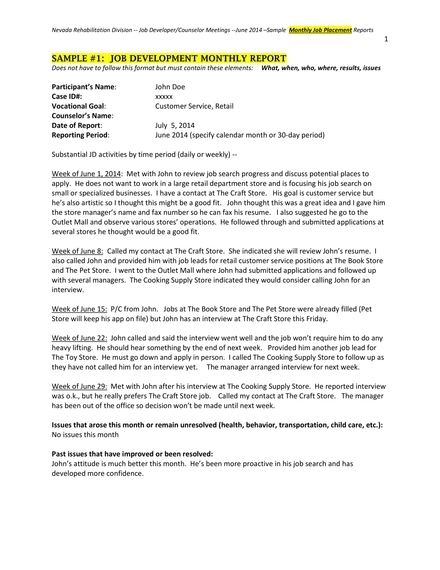 Providing information about the things that you have observed based on the monthly report’s showcased results can make it easier for you to narrow down future call-to-actions. 1. 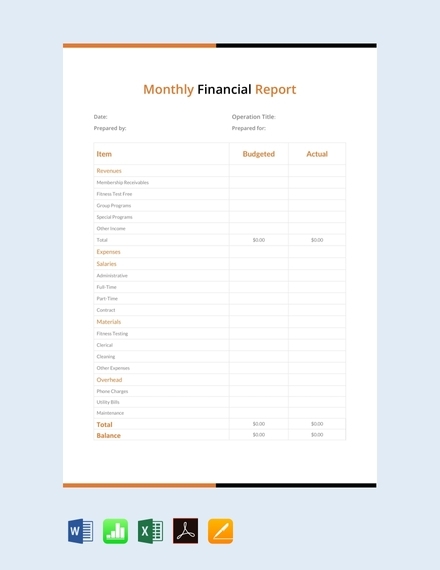 List down all the basics of the monthly reports that you want to create: Start by identifying the month covered by the report. After that, identify all the areas of the business that you would like to include in the monthly report. You can create either a general or a specific monthly report depending on the demands of the management and/or the needs of the business. This is the reason why it is essential to decide first on how you would like to use the monthly report for your advantage. 2. 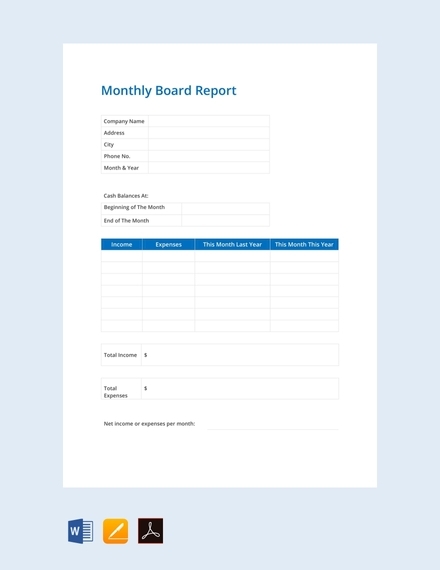 Select a template or make a monthly report layout from scratch: Formatting your monthly report is very important. Having an organized and well-thought layout can make your discussion more understandable, presentable, and visually appealing. This can affect the reading experience of your target audience. Use discussion segments when necessary especially if the monthly report scopes a wide range of subject matters. 3. 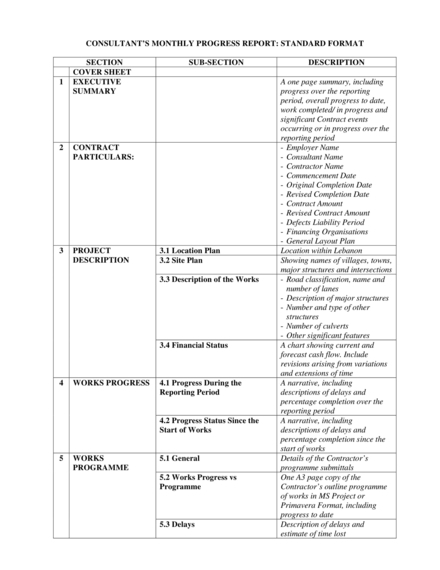 Place the content of the monthly report in the template that you have selected: Start with the heading of the monthly report which includes the name of the business, the department that made the monthly report, the title of the document, and the subject line. 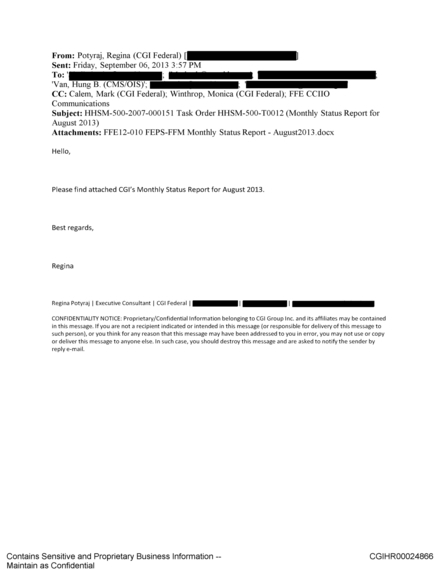 After this, develop the body of the monthly report depending on the items that you would like to discuss. 4. 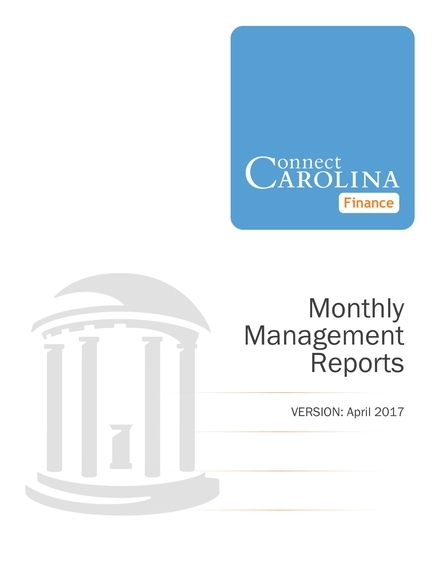 End the monthly report with observations and recommendations: Gather your thoughts about the results presented in the monthly report. Make sure that you will use these results to know how you can improve and how to veer away from bad decisions that negatively affected the business in the past. 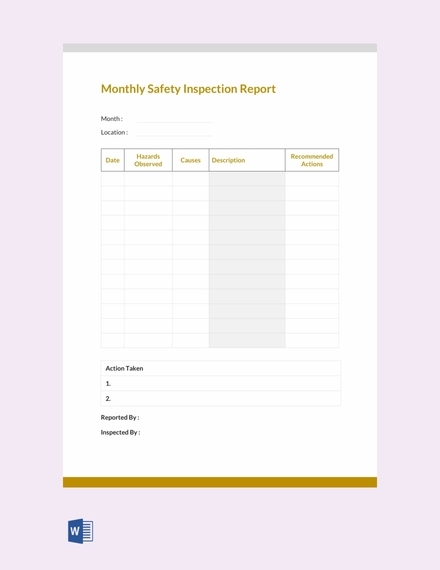 Use examples and templates when making a monthly management report. The same goes when creating other kinds of monthly reports. References can make the job of making any kind of document easier, faster, and more efficient. Make sure that all the information presented in the monthly report are real and updated. Use resources that are credible and reliable. 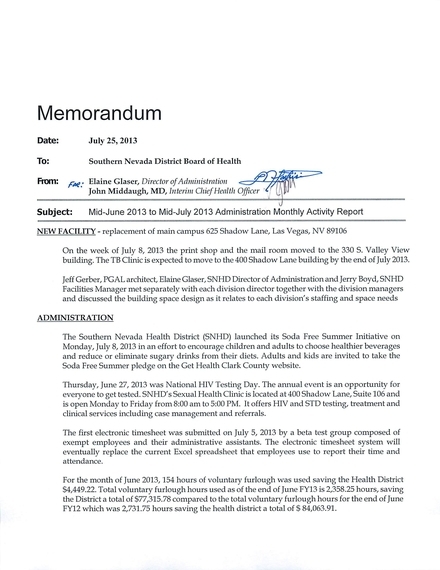 Having fact-based monthly report discussions can be very beneficial for data safekeeping and decision making. 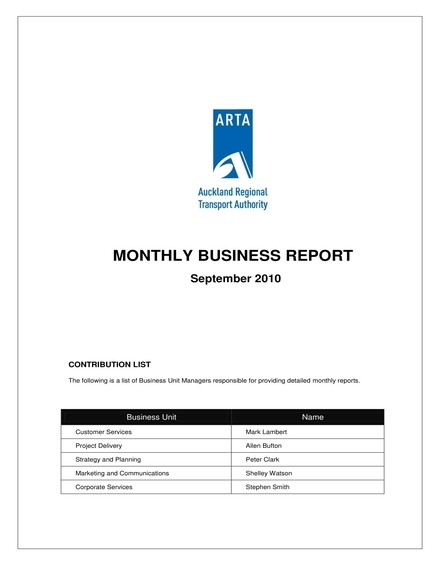 Browse through the previous monthly reports of your business. This can help you decide on what to change, improve, and/or maintain so you can come up with the best possible monthly report that your business can benefit from. 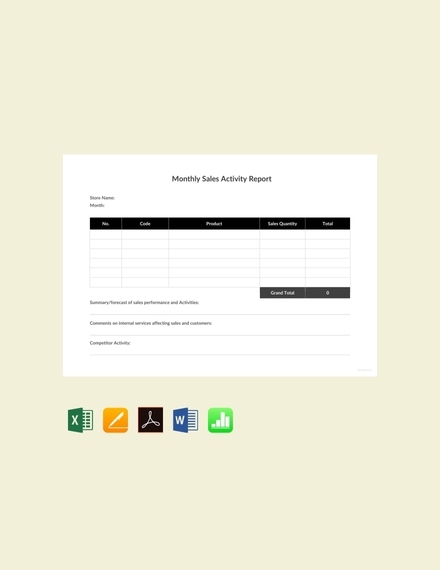 How can you utilize the usage of your monthly reports? This can be done by listing down the objectives and goals that you would like to achieve with the help of particular monthly reports. Focus on the activities and monthly results that you would like to put together so you can come up with an impressive and efficient monthly report. 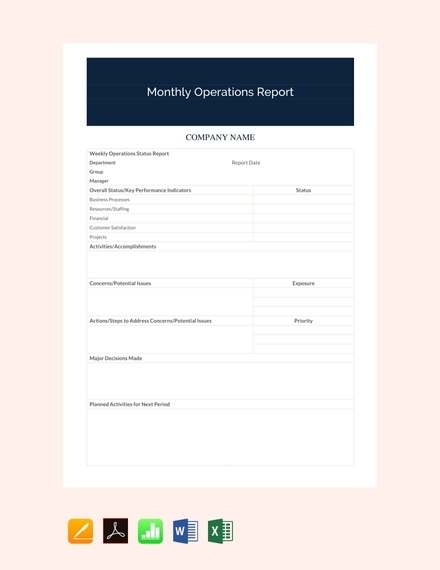 Use the monthly report that you will create for evaluating the results of past business actions, planning for your future endeavors, and listing possible action plans for the coming month/s. 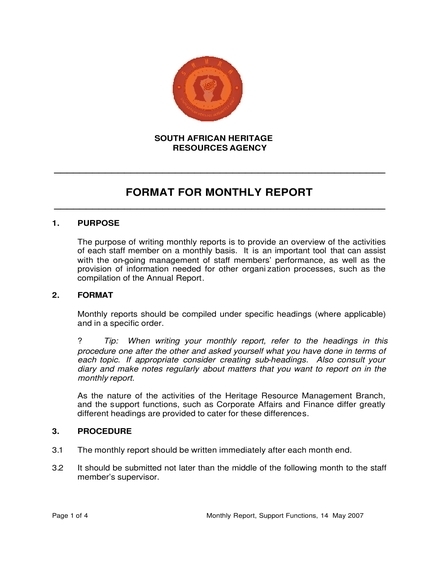 Why is a monthly report considered as an important business document? 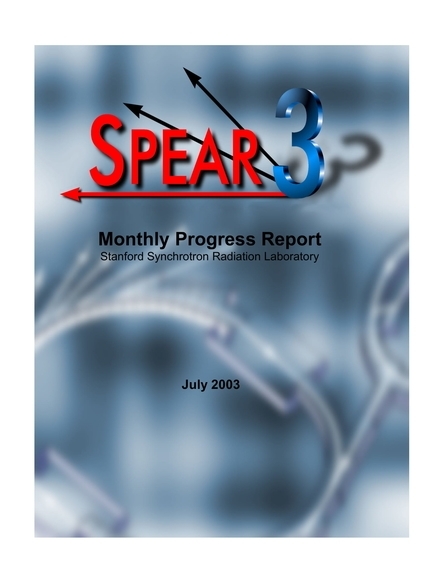 Monthly reports can help your business record and observe different things. 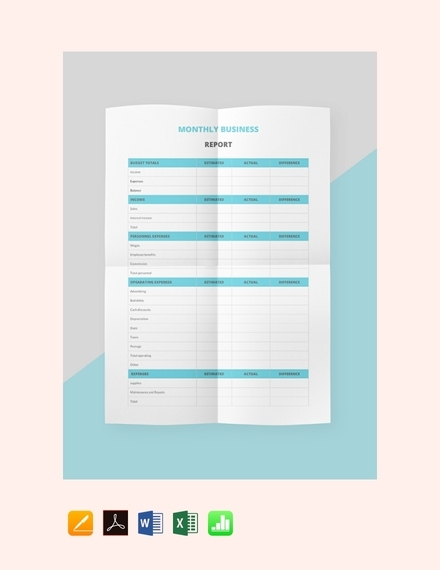 You can use this document to track your corporate progress, evaluate the factors that lead to growth or the lack thereof, and even compare activity results from different periods of time. Hence, using a monthly report can allow you to make better business decisions as well as plan and execute call-to-actions that are beneficial for your organization. May it be a monthly performance analysis report or any other kinds of monthly reports that you would like to develop, make sure to browse through the references that we have listed in this post. 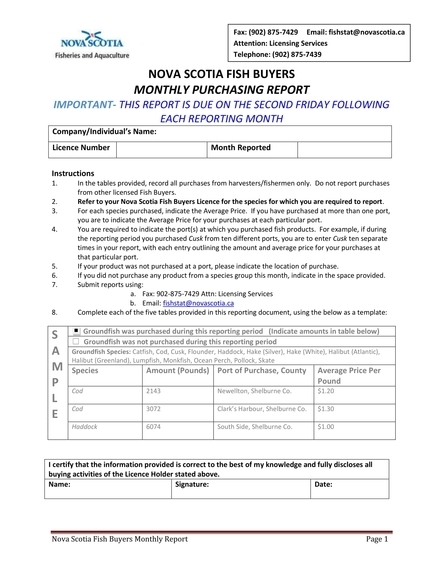 Using templates and examples can allow you to format any types of monthly reports properly. Download our references now so you can already be aware of the items that you need to include and put together in your own monthly report.